Ranked nationally as one of the best D3 softball schools in the country, Springfield College is the perfect camp to help take your game to the next level. 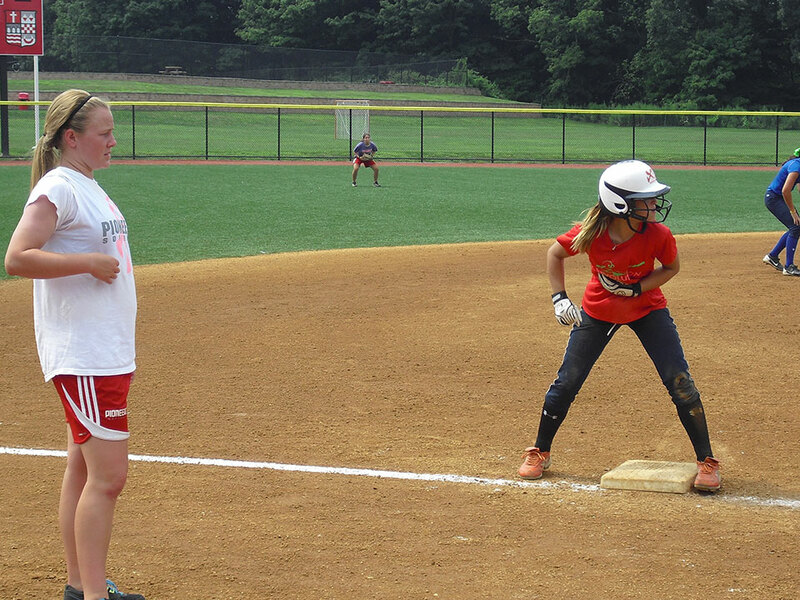 Just 30 minutes from Hartford, CT and less than 2 hours from Boston, Springfield College is the perfect sport for a summer softball camp. The softball field is located right on campus, walking distance from all the other facilities on campus including housing, dining, and fitness center. Check Out: Parents are invited to attend final scrimmages that begin with warm-ups at 2:00pm. The last meal is lunch. 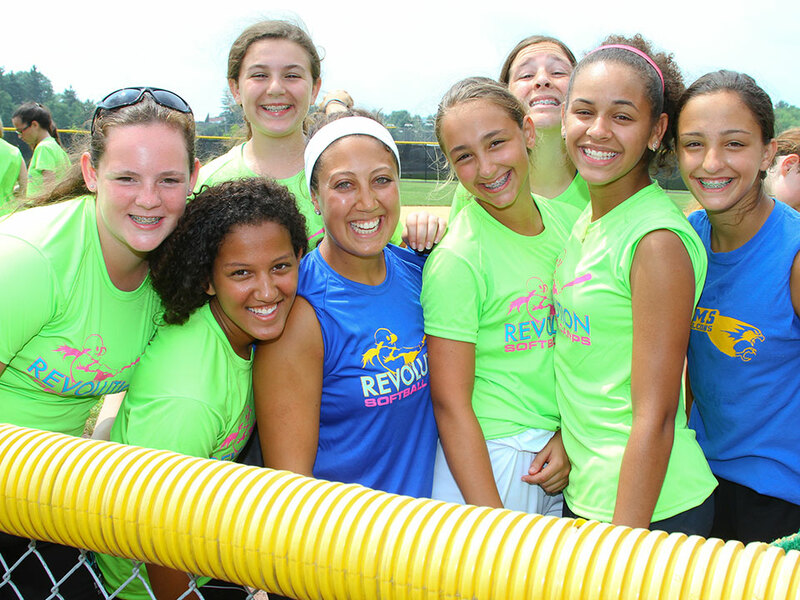 Check-out for ALL CAMPERS will occur back at the softball fields beginning at 4:00pm. 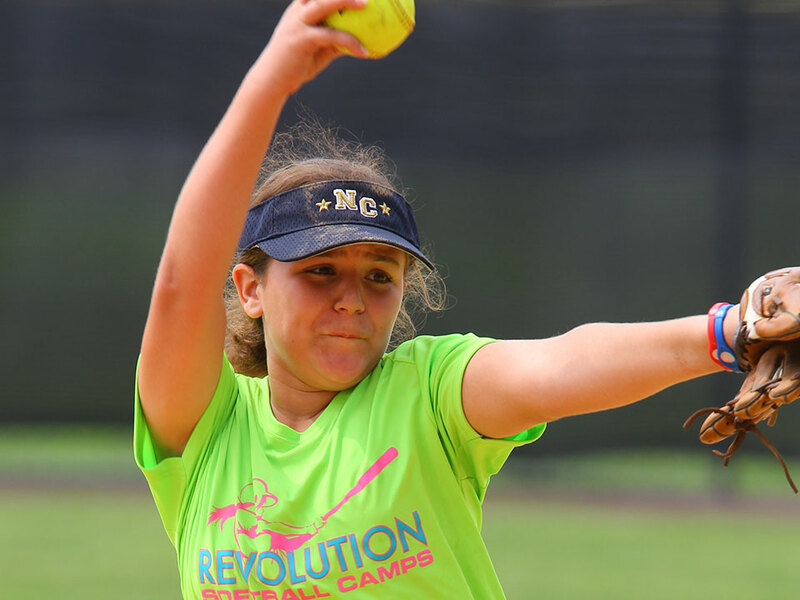 The nearest airport is Bradley International Airport in Hartford, CT. You are responsible for getting yourself to and from campus, Revolution Softball Camps does not provide transportation. In 2017, Bowen led the Pride to an overall record of 32-11. Springfield College’s 32 wins in 2017 marked the third most in program history, as Bowen was recognized as the Eastern Collegiate Athletic Conference (ECAC) Division III New England Coach of the Year and the New England Women’s and Men’s Athletic Conference (NEWMAC) Coach of the Year at season’s end. Prior to this past season, Bowen served as a Graduate Assistant Coach with the Pride from 2014-2016. In addition to claiming NEWMAC Softball Coach of the Year honors in 2017, Bowen helped Kirsten Drobiak ’18 earn NEWMAC Softball Athlete of the Year recognition, Talia Loda ’18 pick up NEWMAC Softball Pitcher of the Year honors, and four All-Conference student-athletes, including Drobiak, Loda, Carianna Gasdia and Allie Wheeler. The Pride also had three NFCA First-Team All-Region honorees for the first time since 2011. In the classroom as a Physical Education major, Bowen was Manhattan College’s Class Valedictorian, was one of 30 candidates for the Senior CLASS Award for Division I Softball, a Capital One CoSIDA Academic All-American, and was the MAAC Nominee for NCAA’s Woman of the Year Award following her senior year.